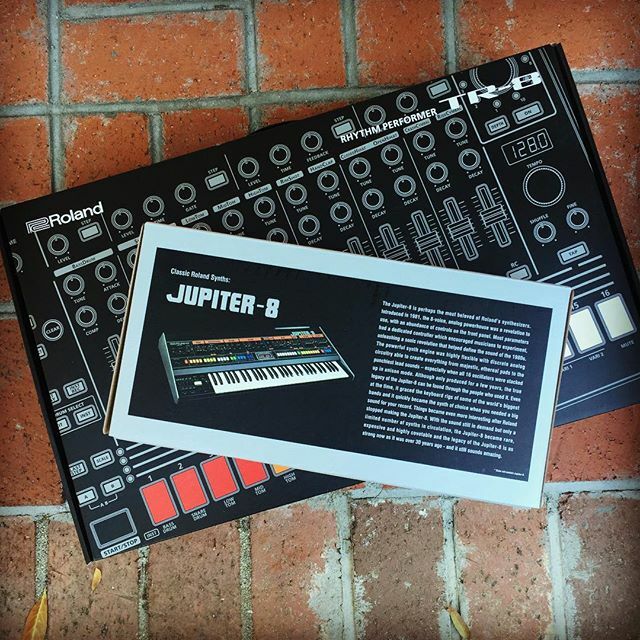 This entry was posted in NoisyBatt on Instagram on November 30, 2015 by Eric PM. 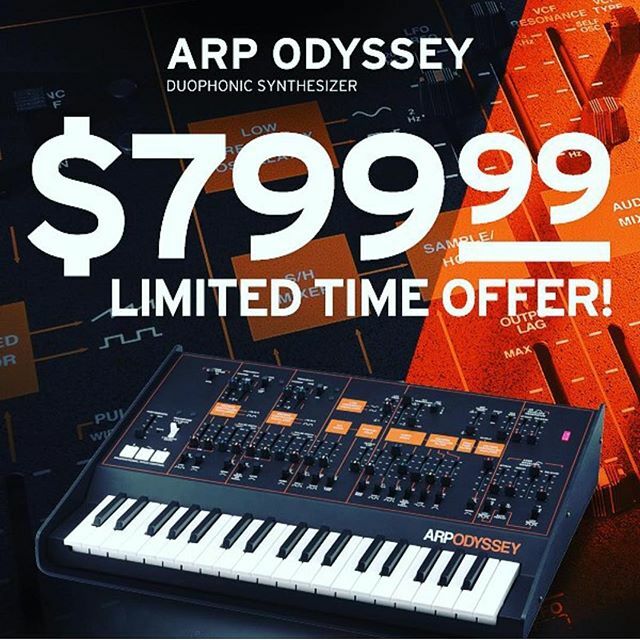 It's like @proaudiostar is just giving it away. 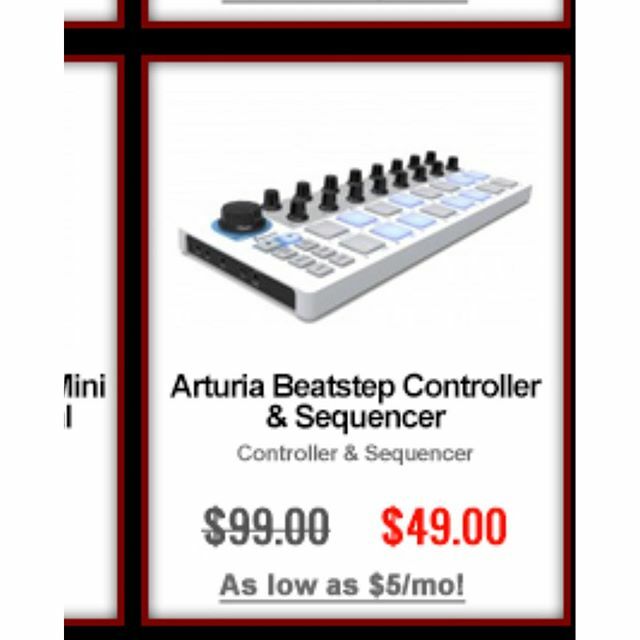 The great build quality on the original Arturia Beatstep makes this a real bargain. This entry was posted in NoisyBatt on Instagram on November 28, 2015 by Eric PM. This entry was posted in NoisyBatt on Instagram on November 27, 2015 by Eric PM. 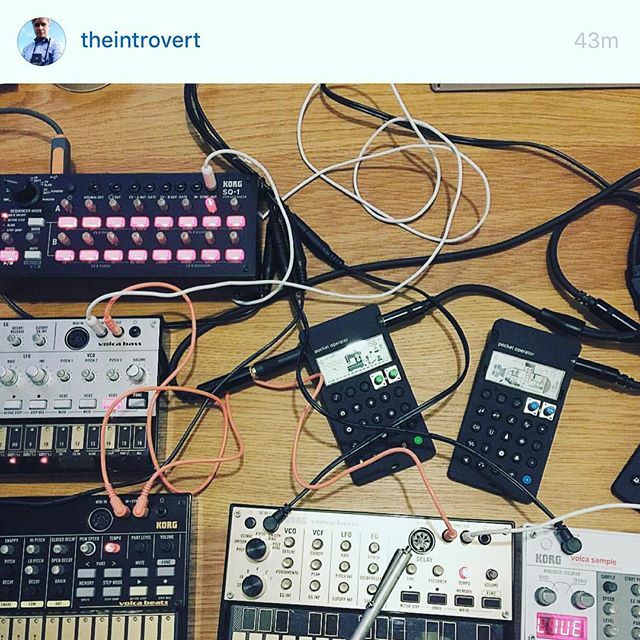 This entry was posted in NoisyBatt on Instagram on November 26, 2015 by Eric PM. 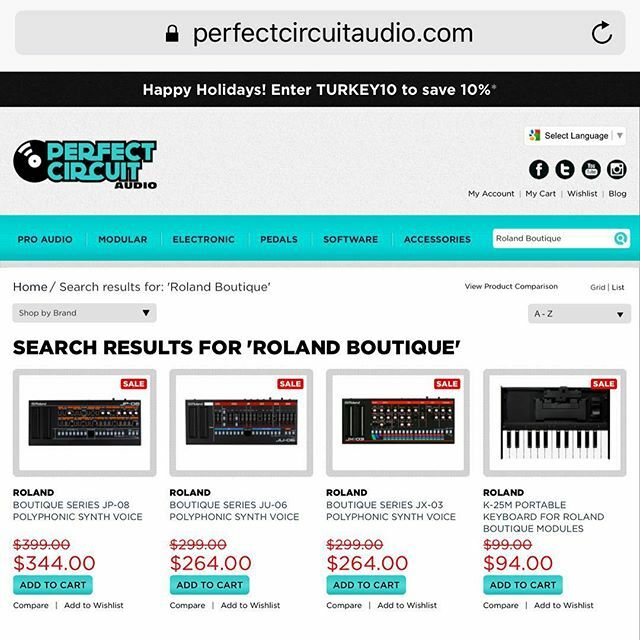 The folks at @perfectcircuitaudio have deals all over their website.